After 5 1/2 years from concept to completion, Dream Nashville has embraced Nashville history with modern urban design. With 168 art deco-inspired guest rooms including 21 exquisite suites, this airy , urban retreat offers lofty ceilings and a colorful palette of deep crimson and blue jewel tones. Dream Nashville has six food and beverage options including Stateside Kitchen, a versatile and imaginative eatery helmed by Hillstone Restaurant Group alumni and led b y Chef Michael Kopfman. Hidden amongst the shadows of Printer’s Alley, dark and seductive energy fuels this intriguing music and entertainment theatre. With a hint of subtle excess, the ever-evolving entertainment collective takes center stage, complete with live performances, surprise acts and a rotation of emerging musicians and turntablists. The project is preserving the 1891 Utopia Hotel and will be reattaching the 1871 Embers façade to combine the past with the present. Printers Alley will be revitalized for both locals and visitors to enjoy for another generation. For more information, visit Dream Nashville. The 345-acre Stream Valley neighborhood in Franklin, Tennessee offers attainable luxury in one of America’s most desirable communities: the scenic countryside of Williamson County, just three miles down the road from downtown Franklin’s nationally celebrated Main Street. While abundant green space among the rolling hills promotes privacy, the 824 unit community could not be more strategically situated, less than a mile from Interstate 65. With builder contracts on every lot, the expected build-out will surpass $235,000,000. 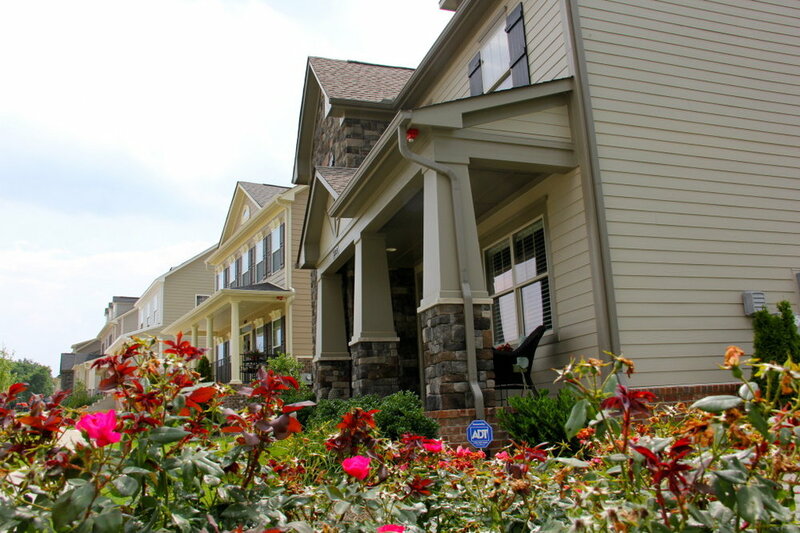 Currently in the build-out of Phase Six, homes are available in the $300,000s. Tucked just outside of the small village of Leiper’s Fork, Tennessee, these three timeless communities - Beechwood Plantation, Traceland Estates & Garrison Springs - are surrounded by sweeping acres of historic countryside. Each community was designed where privacy reigns, and value is placed on preserving the natural beauty of the extraordinary landscape. 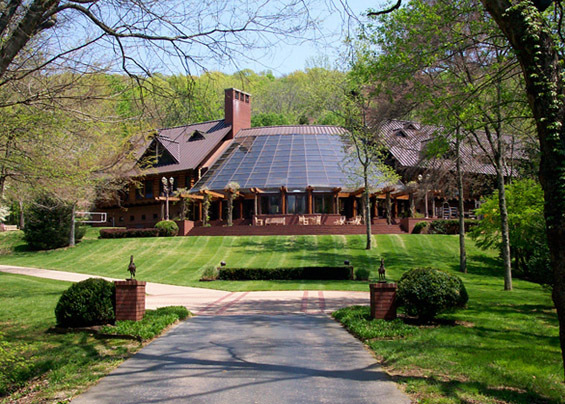 Designed as equestrian communities with only 60 lots, the natural aesthetics of the area have been carefully preserved: towering oaks, hickory and beechwood trees amidst some of Tennessee’s most breathtaking vistas. Everything that downtown Nashville has to offer is within steps of these historic buildings. Originally a Roaring Twenties hotel, the Lafayette Building in downtown Little Rock, Arkansas the top five floors were carefully renovated with 30 upscale condominiums with modern appointments, as well as office and retail spaces on the bottom floors. From the elegant grand lobby to the beautifully appointed event facilities and 24-hour exercise area, the community spaces offer the best in urban living. Upscale finishes and state of the art conveniences are hallmarks of the residential units, and its location within the River Market district of downtown Little Rock offer easy walking access to shopping, dining and entertainment options. Originally opened in 1925, the building is a landmark destination that has become a coveted address. Learn more here. Fontanel is a 186-acre property nestled in the rolling hills of the White’s Creek Valley, built around the 27,000 square-foot log mansion that was formerly home to Country Music Hall of Fame member Barbara Mandrell On-site are the Woods Amphitheater, Prichard’s Distillery, restaurants and shopping, and the Inn at Fontanel. It has become a popular destination for headline concerts, weddings, corporate events and more, all just a 10-minute drive from downtown Nashville.